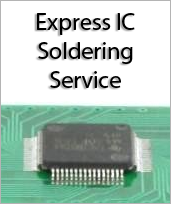 0.5 mm pin pitch Flexible Printed Circuit (Flexible Flat Cable) Connector to DIP (300 mil body, 0.1 inch pin pitch) SMT Adapter. 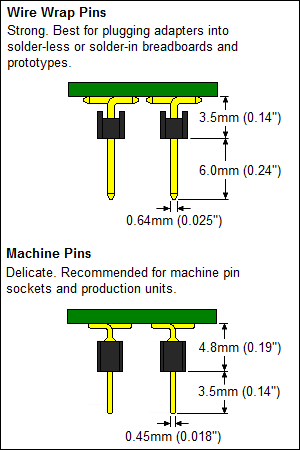 Designed to accept connectors with 50 pins or less. Board dimensions: 22.86 x 64.77 x 1.6 mm (0.9 x 2.55 x 0.0625 inches).